“But I was never locked in a closet or beaten with a coat hanger.” I have heard this statement from multiple clients who deny the relevance of emotional abuse . They feel shame for feeling bad and believe they are inherently flawed. The trauma incurred as a result of emotional abuse is significant, and it is tricky because emotional abusers convince the other person that they are the problem. If a person feels gut wrenching shame about who they are, and feels “less than,” he or she may have had a parent who was emotionally abusive. A parent who is only able to consider his or her own perspective/feelings and rejects the child’s feelings if they differ, is operating from an egocentric position. The parent expects the child to automatically fall in line with their thinking. 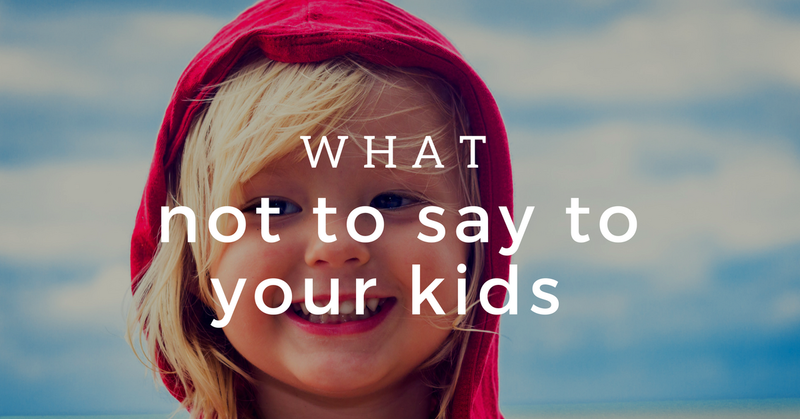 If the child dares to feel a different way, they are immediately rebuffed and put down . Moreover, if the child is occasionally brave enough to offer up a feeling that is incongruent with the parent’s, it is often rejected, and the parent takes the opportunity to shame the child regarding how they feel. Because the child feels worse when they open up to the parent, the child guards and hides his or her internal world. Swallowing their feelings becomes routine because experience has taught them to doubt and distrust how they feel. History has proven to the child that the only feelings that matter in the parent/child relationship are those of the parent. 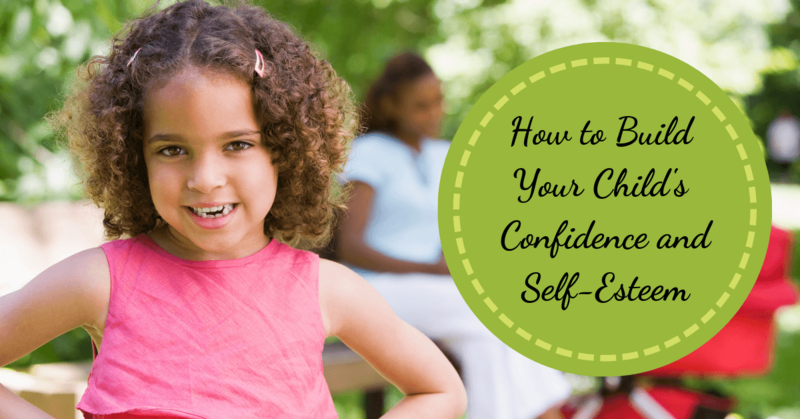 Instead of developing a sense-of-self the child strives to fulfill the parents’ wishes. As an adult the feelings of inadequacy continue. Adding insult to injury, often an emotionally abusive parent treats the child like it is his or her responsibility to make the parent look good. If the child fails to gratify the parent’s ego, they are frequently scolded and treated with disdain. The child experiences fear regarding losing the parent’s approval, which translates into anxiety in adulthood. In addition, the child is often made to feel indebted to the parent for resources that the parent provided the child. The child feels a sense of obligation to the parent, which is rooted in guilt. Sacrificing opportunities they wish to pursue, the child’s purpose, instead, is appeasing the parent in order to “repay” them and gain love and acceptance. Yet, true love and acceptance is rarely achieved because the parent values their position of power. Relinquishing control causes the parent to feel vulnerable, so they continue to manipulate the child. Inflicting guilt to maintain emotional control of the child, the parent feels more secure as the child progresses into adulthood. Rebuffing the parent’s values routinely causes the child conflict and shame. Although the child may have a strong desire to follow their own heart, they are often wrought with intense anxiety about it. Deeply confused regarding how they feel versus what they are told to feel, the child becomes an adult who often experiences self-doubt and has difficulty making decisions . The emotionally abusive parent introduces an additional dynamic when he or she fluctuates from shame to sympathy. The parent relishes the role as powerful saver and rescuer, so when the opportunity arises, they seize it. This is the type of parent who calls coaches, teachers, and other parents to “persuade” them into excusing, favoring, or rewarding their child, despite objective evidence that it is inappropriate. Of course, many teachers, coaches, and authority figures comply with the parent because they are aware of the hit their reputation may suffer if they do not appease the parent. Put on your own oxygen mask first. In other words, take care of yourself or you can't be a fully engaged parent. Parents who deprive themselves of rest, food, and fun for the sake of their kids do no one a favor. "People feel guilty when they work a lot, so they want to give all their free time to their kids," says Fred Stocker, a child psychiatrist at the University of Louisville School of Medicine, in Kentucky. "But you risk getting squeezed dry and emotionally exhausted." A spa weekend may not be realistic, but it's OK to take 15 minutes for a bath after you walk in the door. (A tall request for a kid, yes, but a happier Uno player goes a long way.) Running ragged between activities? Ask your child to prioritize, says Taylor. She may be dying for you to chaperone a field trip but ambivalent about your missing a swim meet—the ideal amount of time for a pedicure. In contrast to these examples, an emotionally abusive parent often fails to recognize the child’s feeling state, or worse, shames the child for how they feel. As an adult, the child may continue to experience moments of searing shame because the current situation resembles an experience from their past in an emotional way. The individual may lack an awareness about why they are stuck because they haven’t connected the present situation to a past experience, but the repetition of the negative emotional experience paralyzes them. A person who feels emotionally paralyzed, but doesn’t understand why, may have experienced emotional abuse as a child. A present circumstance may reawaken old feelings of shame and insecurity which the person does not remember. If this feels familiar, seek out an experienced psychotherapist who can help heal old wounds and extinguish deep shame. Reassembling a dismantled sense-of-self is possible and it is well worth the effort.